Planet Waves cable ties, for 1/4-inch diameter cables and power cords, 10-pack. 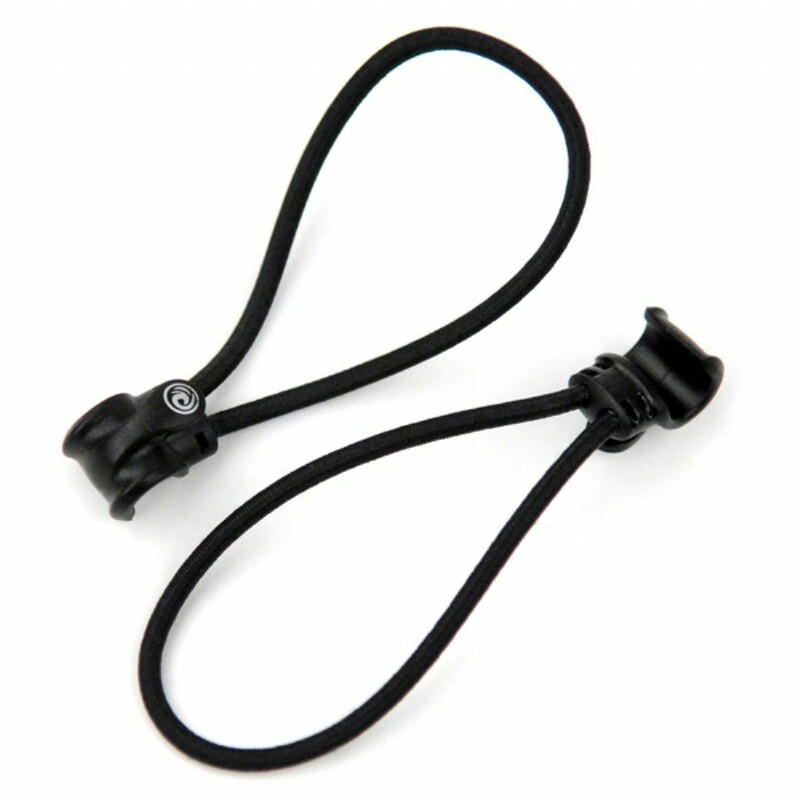 Planet Waves elastic cable ties are the perfect solution for keeping your cables neat and in proper working order. 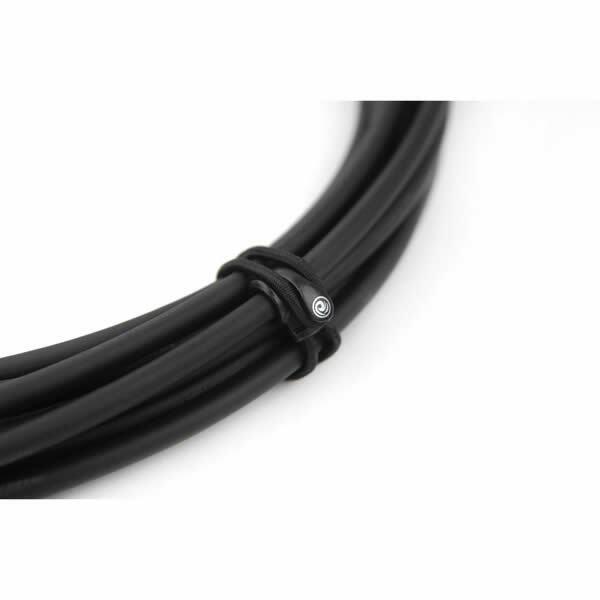 Throwing cables haphazardly into a bag can compromise their integrity, create kinks, and possibly damage shielding and conductor wires. Planet Waves cable ties keep cables neatly coiled, free from damaging kinks.